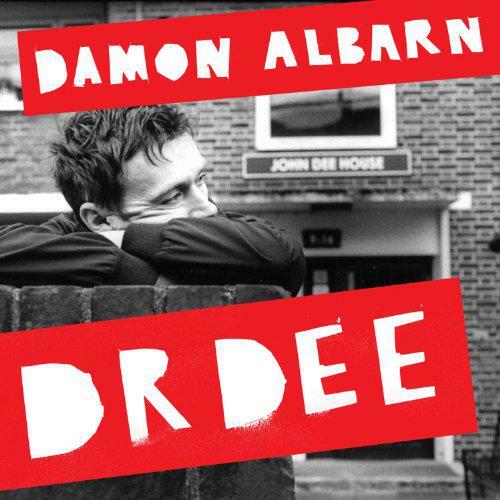 As with many of Damon Albarn's musical dalliances (and there are so many), Dr Dee, a sort-of opera based on the legendary Elizabethan polymath and occultist, is easy to respect but often hard to love. Albarn is undoubtedly the greatest songwriter Britain has produced for the last 20 years, able to turn his hand to any style, from classic guitar-pop to funk, electronica, hip hop, Afrobeat etc etc. What's more, his choice of subjects and flair for collaborations means his projects always attract genuine interest and enthusiasm. Whether his coaxing Lou Reed into ranting over some esoteric electro or crafting an opera based on 16th-century Chinese novel Journey to the West, Albarn is as brave as he is iconoclastic. However, despite the respect his oeuvre demands, one suspects there are many who secretly wish he'd stop all the genre-hopping dilettantism and get back to the kind of good, old-fashioned songwriting he became famous for in Blur. Well, if recent indications are anything to go by, Albarn has little interest in pandering to such wishes and those looking for solid, dependable tune-smithery will be left deflated by Dr Dee, a frequently unfocussed work which mixes operatic and hymnal singing with fuzzy snippets of spoken word, wheezing Medieval instrumentation with African percussion and only rarely breaks into anything you could actually call a song. All of this is certainly bold, and makes for a fascinating, frequently surprising listen. However, it is also determinedly insular - at no point does one feel Albarn has any desire to communicate to the listener exactly why Dee is such an interesting subject to him - and also, it has to be said, pretty self-indulgent. I'm not sure if these points alone would really be a bar to one's enjoyment of this collection of music, although repeated listens would certainly be required to get to grips which music this mercurial. No, the main issue is that is the music's slowness. Many tracks, such as 'A Man of England', are leaden of pace and dread of atmosphere, full of foreboding and menace without communicating why they are so. The only time the bmp raises itself above flatline is on 'Preparation', a track which consists solely of tripping, thumping percussion, and the fraknly demented, but strangely likeable, 'Watching the Fire That Waltzed Away'. However, when the mood slips from unease to elegiac, the music immediately becomes more absorbing. 'The Marvellous Dream' is the album's highlight, a gorgeously autumnal, folky strum on which Albarn's voice aches in that soulful way he's been developing since Blur's 13. One senses that, despite his obvious and admirable need to push himself into new artistic contexts, this is where Albarn is truly comfortable these days as a songwriter. So if you know little about John Dee (like me), wait until BBC4 runs a documentary on him. This collection will tell you nothing. 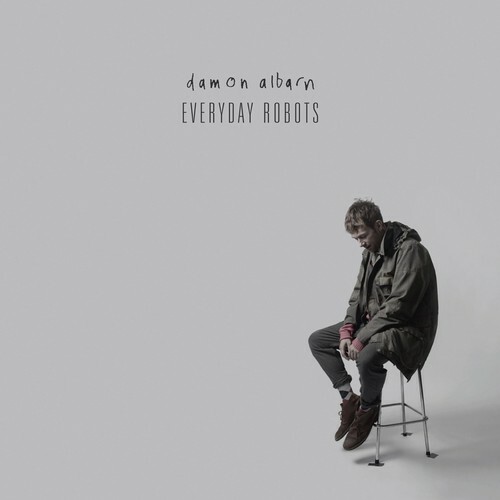 It also feels as if there's little of Albarn himself in here, although you have to marvel at his ceaseless development and boundless confidence as a songwriter, qualities his shares with almost none of his Britpop alumni. Now, if we just imagine a bellowing walrus vocal and an overlong guitar solo amongst Dr Dee's madrigals and arias, we'll be able to get a sense of what a Albarn-Gallagher collaboration might sound like.